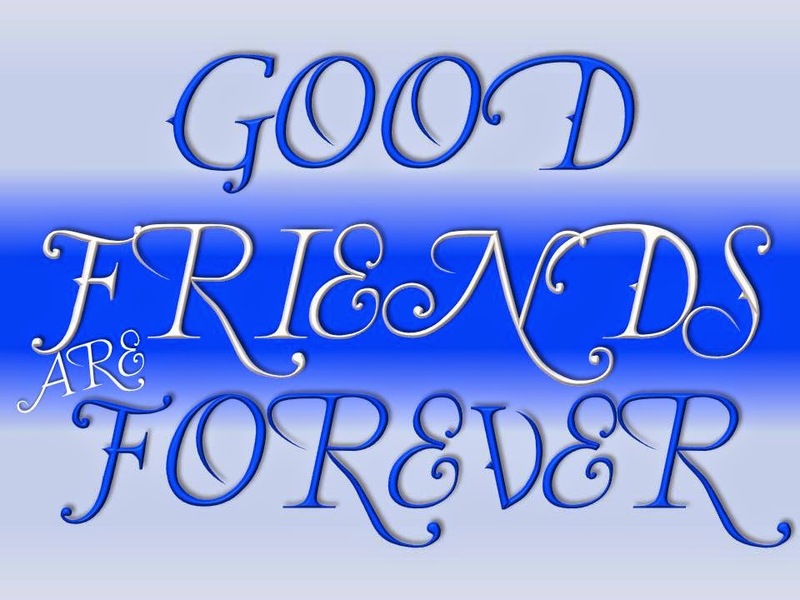 Who doesn’t want a good friend in life, especially if it’s a friend you can fall back on.You would surely want to enjoy the company of such a friend.However, being a good friend isn’t always easy. A good or real friend is like true love in your life, because it’s so precious to you. Isn’t it?Good friendship is a special interpersonal relationship. It is a treasure that you can possess, but you need to make efforts for that.As they say, friendship is a two way street. So if you want a good friend, you first need to be a good friend.Now, the question you might ask yourself is how to be a good friend?Isn’t it ironic that you always try to look for good friends, but you rarely consider being a good friend yourself? Well, some of you perhaps do, but some of you don’t – isn’t it? We hope this post helps all of you become better friends. So,here are some simple tips that will help you in it. Be a Positive Mirror for Others. This poem shows us what it is to be a good friend. We need to reteach our friends their loveliness–in words and in touch. My aspiration in life is this: kindness is never out of place. Mind you, we don’t always manage to live up to it. But that’s the nature of aspirations–they are the stars by which we navigate our lives. Though they light up our path, we can never reach them. Do these guidelines match up with the ones you follow? Of course, you can change them to suit you, your way of life, values, and priorities.Remember that you don’t need money to be a good friend, nor should you measure your friendship with being rich or poor.Good friends are made irrespective of your culture, religion, or the place where you live. It’s your personal values, thoughts, and actions that make you a good friend. I would say be genuinely interested in other people and not be too self-centered. That is key in winning people over. Then they could be your friends. Great read!